Mobile Repairing Course In English By SkillTrain. This Course Will Help You Learn The Basics Of Mobile Phone Repairing. Once You Complete This Course, You Will Be Able To Repair 2G And 3G Phones. 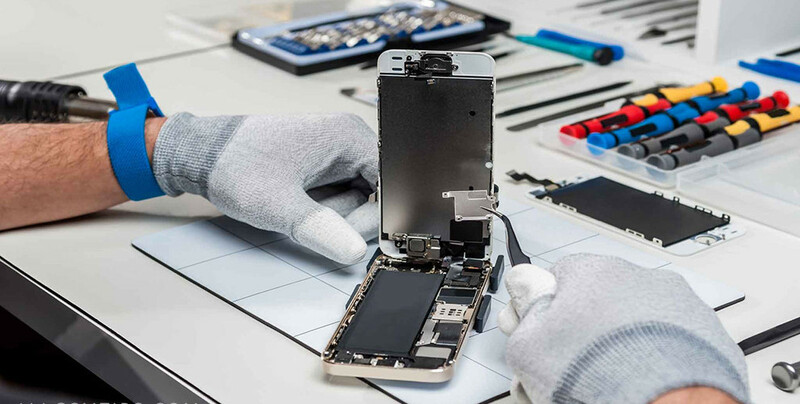 Some Of The Key Components That You Will Learn In This Course Include: Identifying Various Components Of A Mobile Phone, Fault Finding And Trouble Shooting Of Faults, Identify & Repairing Faults Related To Battery, Mic, Speaker, Connectors, Antenna, Display, Network, Camera And Bluetooth Functions, Understand Both The Hardware And Software Components Of A Mobile Phone, Practical Procedures For Safety And Health Hazards.